The companies put the enterprise value of the deal at $50 billion. 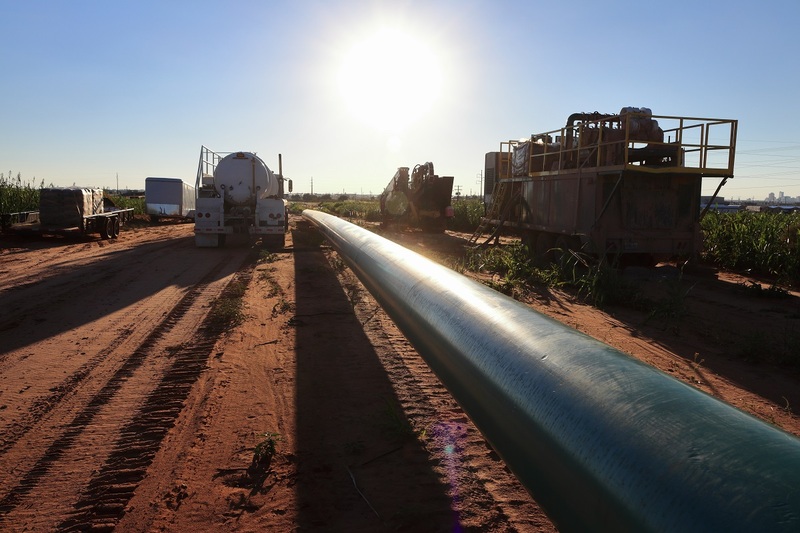 The deal, announced Friday, arrives with U.S. crude prices up 40% this year. With the deal announced Friday, it gets access to Anadarko’s LNG operations in Mozambique. 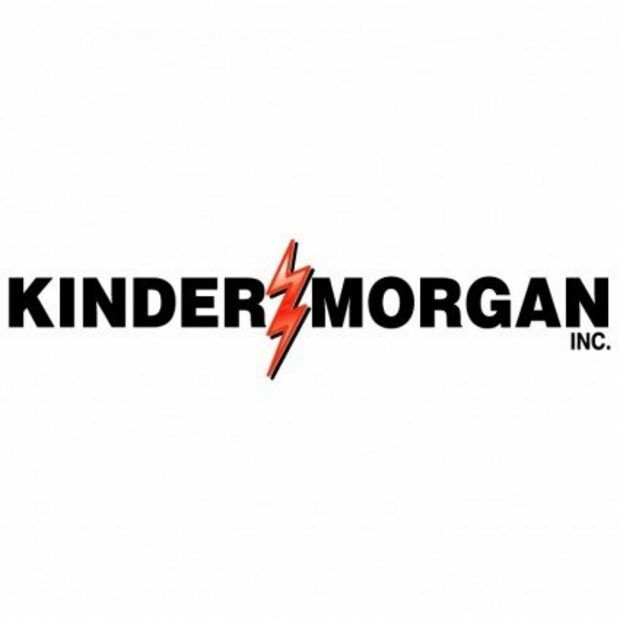 The combined company will also control a 75-mile-wide corridor across the Delaware Basin, just beside the Permian Basin, a region bountiful with natural gas that has been exploited through shale drilling. That is largely being driven by the energy powerhouse Saudi Arabia, which last month removed another 324,000 bpd from the market. 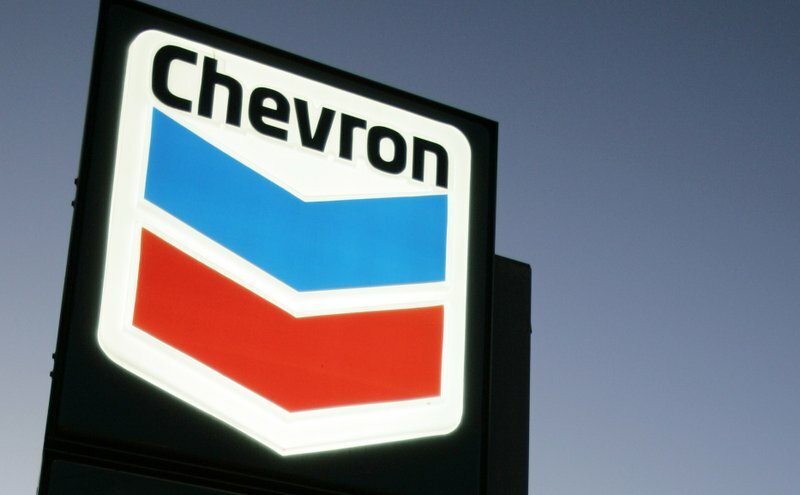 With savings the companies plan to book and rising cash flow, Chevron said it will bump up annual stock buybacks to $5 billion, from $4 billion a year, once the transaction is complete.